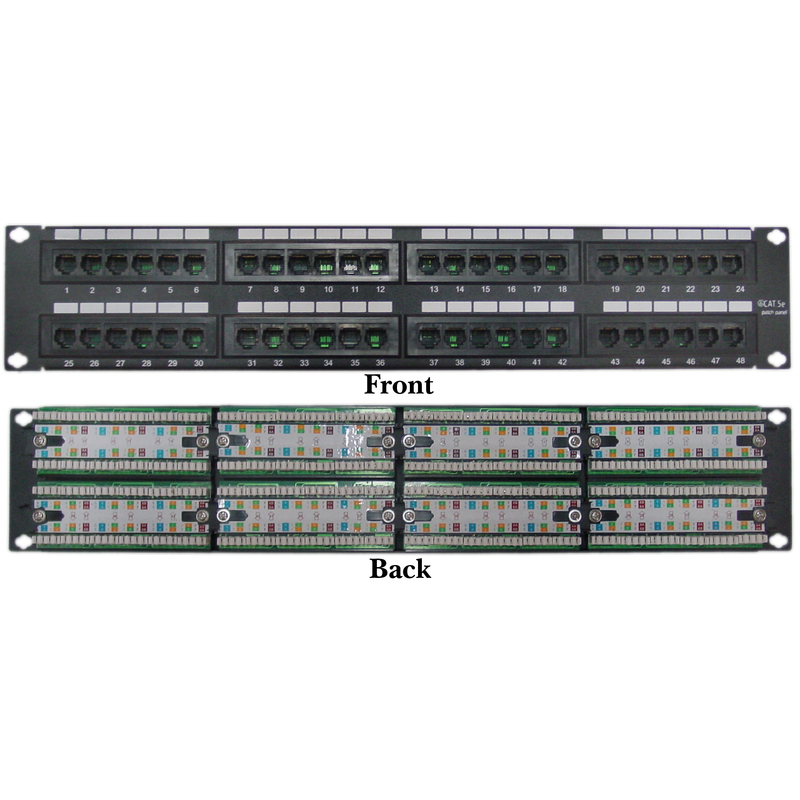 This patch panel is used for setting up complex high-speed LANs. 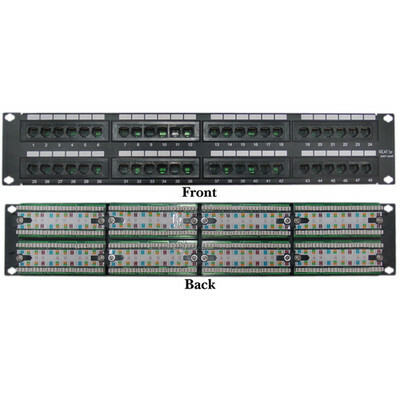 The patch panel features 48 ports and is compatible with 568A and 568B standards. Easy panel to work with, not too crowded when punching wire down.